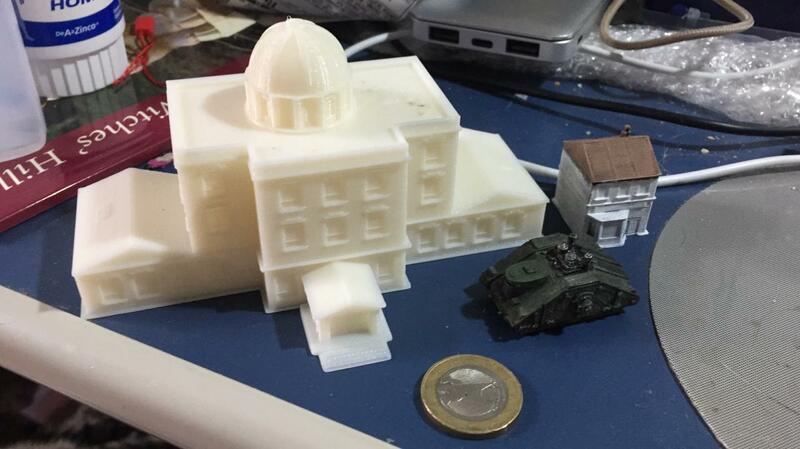 Our line of wargame buildings, we are bringing to your table a Governmental Building for the Landships Steampork System game or 6mm WWII systems. 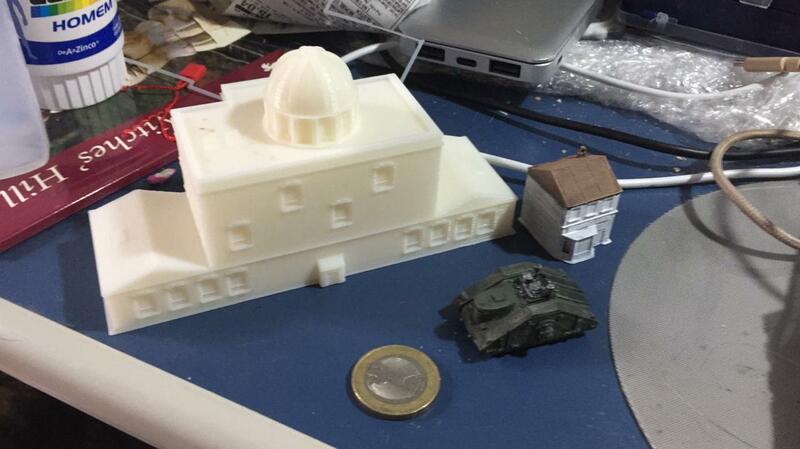 Designed in 1/300 (6mm) It´s a big model to print in 3D and put on your game table! LANDSHIP AND SMALL BUILDING ARE NOT INCLUDED!